Video game trailers are usually categorized into two different sections. One would be a trailer showcasing the game’s story, and another trailer would be focused on showing off the gameplay. With the new trailer for Deus Ex: Mankind Divided, it does a really good job of getting you up to speed with the game’s story while showing off lead character Adam Jensen’s new abilities. It’s a nice blend, but I do miss the outstanding cinematic trailer they did for Deus Ex: Human Revolution. 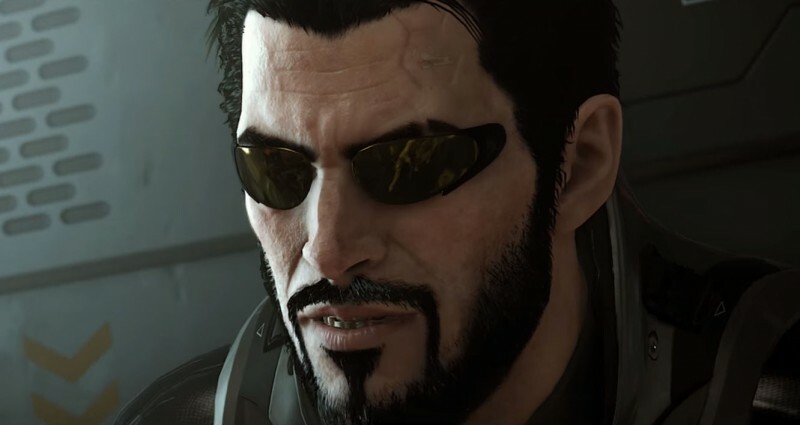 Elias Toufexis voices Adam Jensen, and he uses his rough voice to narrate the events of the game that takes place after the events of Deus Ex: Human Revolution. The world has been targeting Augs, people with augments. This has led to thousands being injured, treated like dogs, and even killed. Jensen learns that his augments have dormant powers that can become active once he is able to master his body. Deus Ex: Mankind Divided will be available on August 23rd on PC, PS4 and Xbox One. And here’s the epic cinematic trailer of Human Revolution.